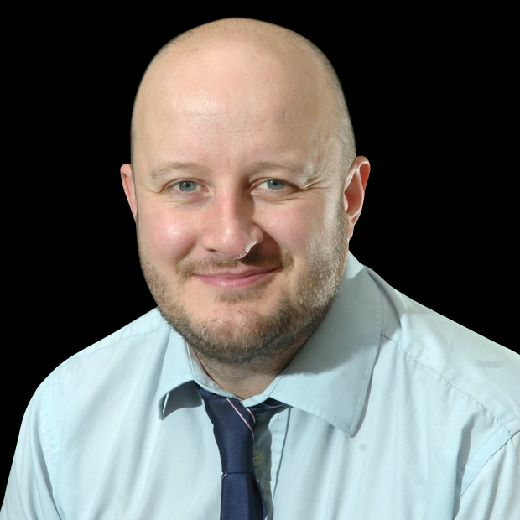 Neil Reynolds reckons tomorrow’s trip to Whitby Town illustrates just how far Bamber Bridge have come over the past year or so. After being accustomed to the fairly locals trips in the NPL First Division North in previous years, Brig now find themselves with treks much further afield. This weekend’s journey to the North East a case in point, but Reynolds revealed he is relishing the prospect. He said: “A three-and-a-half journey on a Saturday?For me I think it’s amazing. “I can’t wait to get there. I’ve never been. I think it shows just how far we have come that we are competing against teams like Whitby and Scarborough the followingSaturday. “These are big established clubs in non-league. “We can’t wait to go and lock horns with them. “You look at the league table, there doesn’t seem to be a significant difference between where we are and they are. “But we know we have to do the travelling and be at our best, which we have to be in every game because I haven’t come across a bad team at this level. Whitby are a team who are big and strong down their spine, who lile to move the ball back front quickly. “They like to get in behind your back four and have a good fanbase, who get behind them at home. 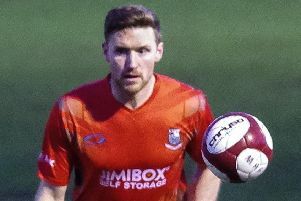 With Michael Potts suspended, Reynolds is likely to give a debut to new signing Darren McKnight, who he signed this week from Glossop North End. Meanwhile, Brad Carsley’s return to goalscoring form has pleased Reynolds – although the boss was not overly concerned about his star striker. The 24-year-old (right) had struggled for goals in the first few months of the season, but appears to be back in the groove in recent weeks. Reynolds revealed Carsley offers much more to his team than just goals and he is certainly not judging him by the amount of times he finds the net.